Look at that meter rise! Wow, in the last 2.5 weeks we've raised $11,145 and we are FEELING the LOVE. There is so much excitement and support from throughout the community, we really feel like we're on the right track. A big thank you to everyone who has contributed. Cooks explain it all in under 45 seconds. We've come so far already but there's more work to be done. If you haven't donated already, consider making today the day. We're aiming for $30, 000 by the end of the week. If you believe in our mission and in the power of people coming together to make a difference, then donate now! CicLAvia March 3, 2019! - Hello! Join us for CicLAvia in Palms/Mar Vista/Culver City. Find us repairing bikes at the Mar Vista Hub. Check out the New CicLAvia Website - As of September 2011, CicLAvia has a cool new website, and you can read our blog there now! For information on the next CicLAvia event, go here! BK / BiciCocina SQUARE dance! 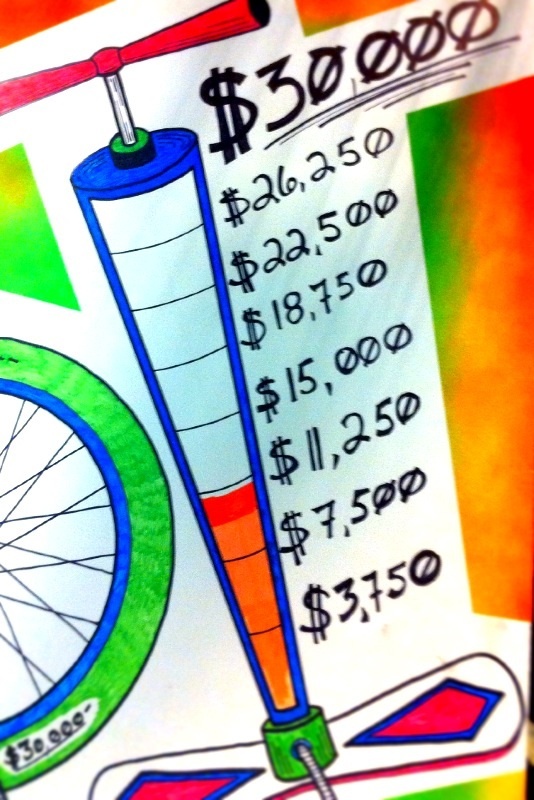 Only 8 days left with $21,813 to go! Square Dance on the 28th! 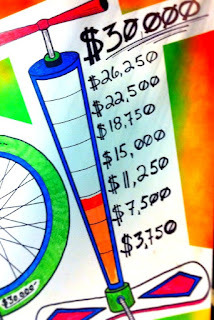 18 days and $28,545 to go! Do you know where we can have a square dance?